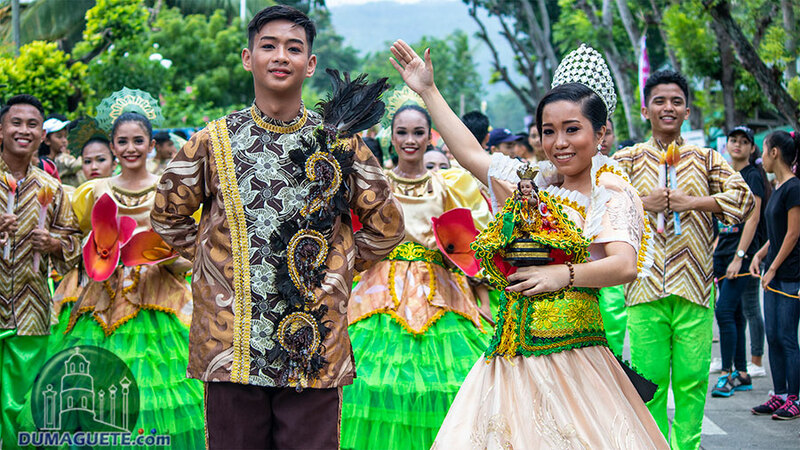 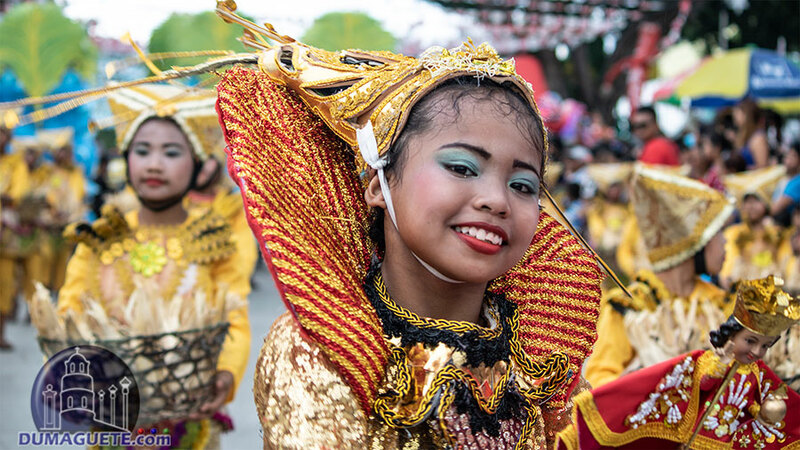 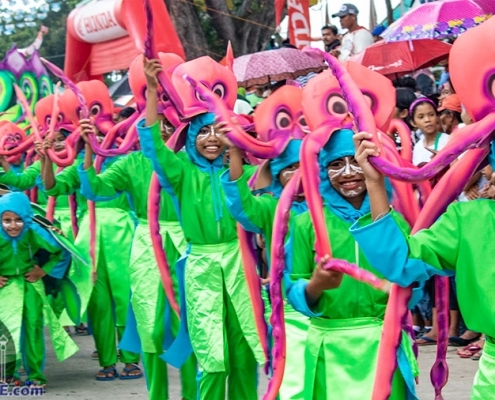 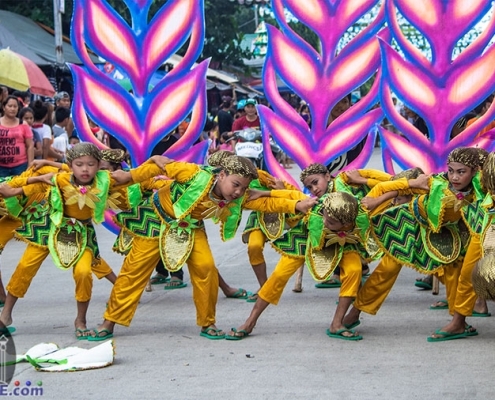 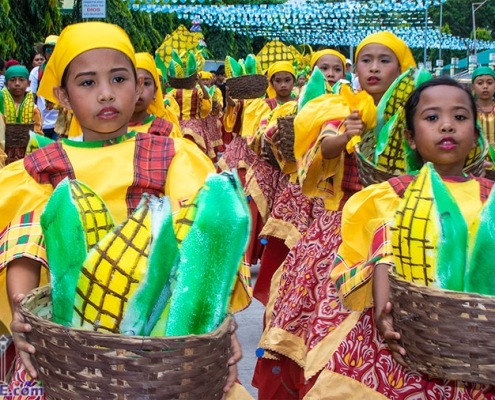 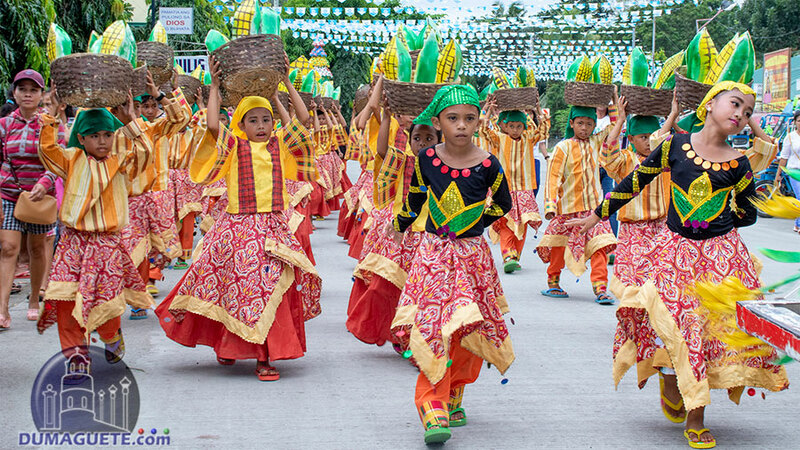 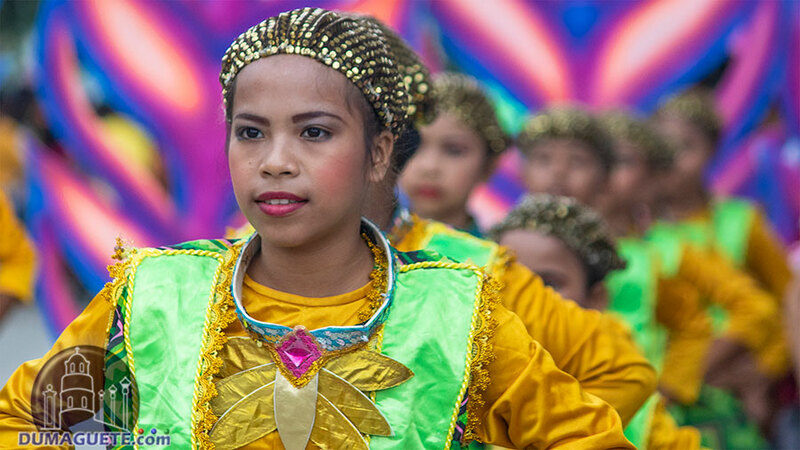 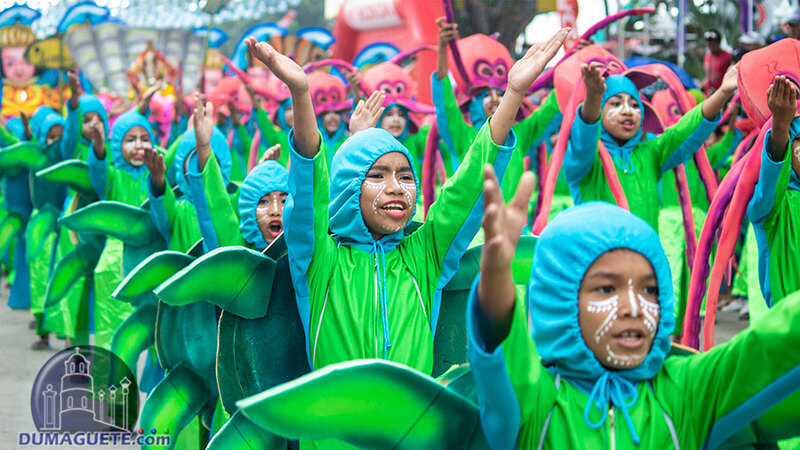 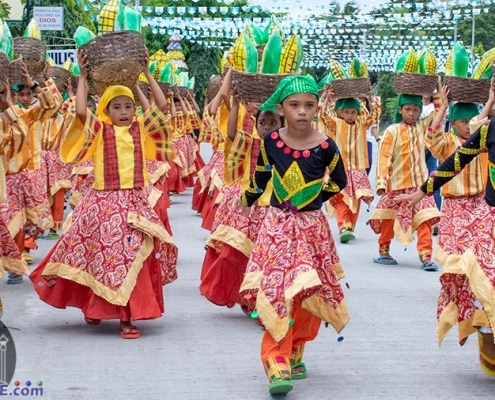 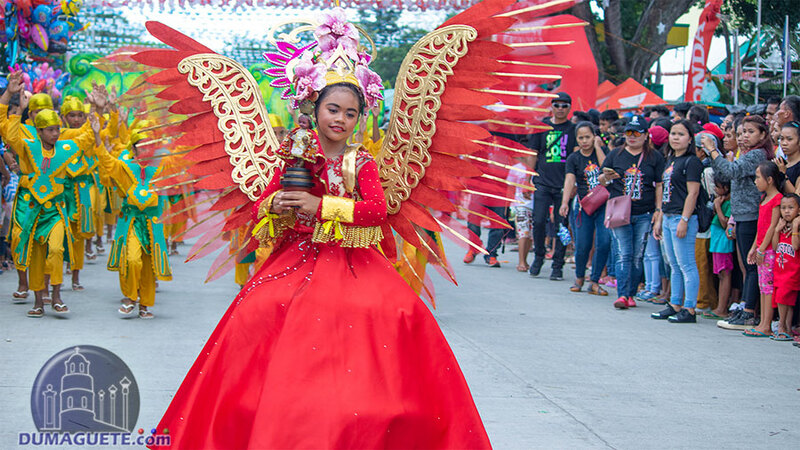 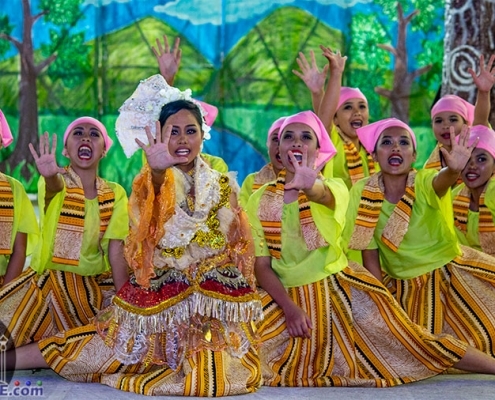 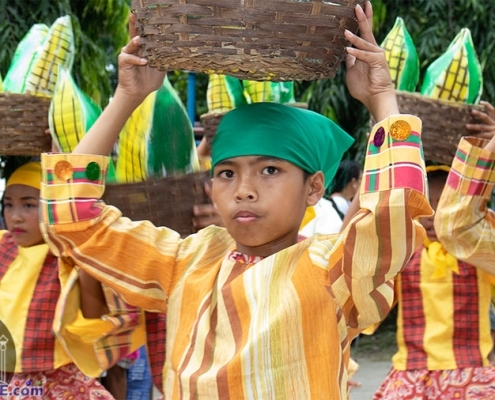 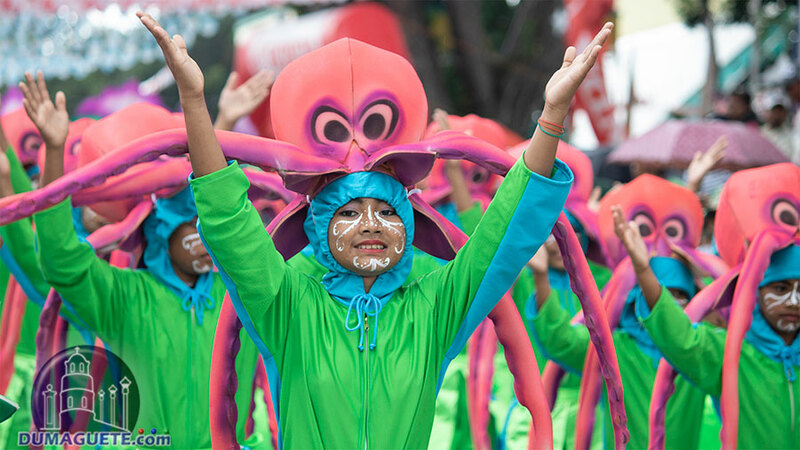 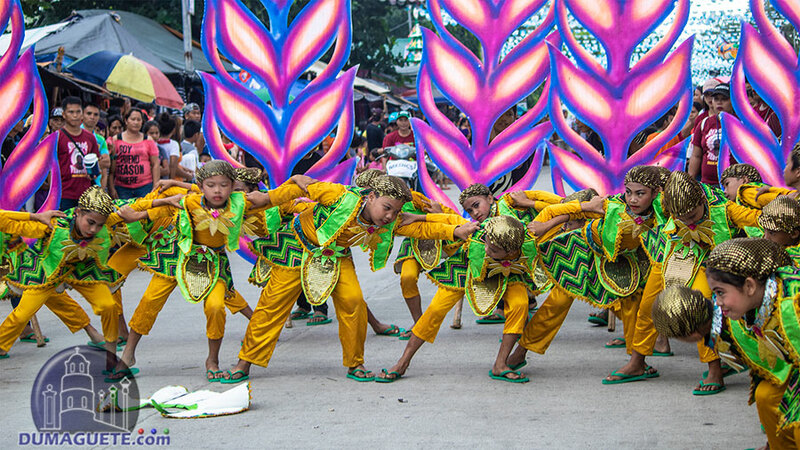 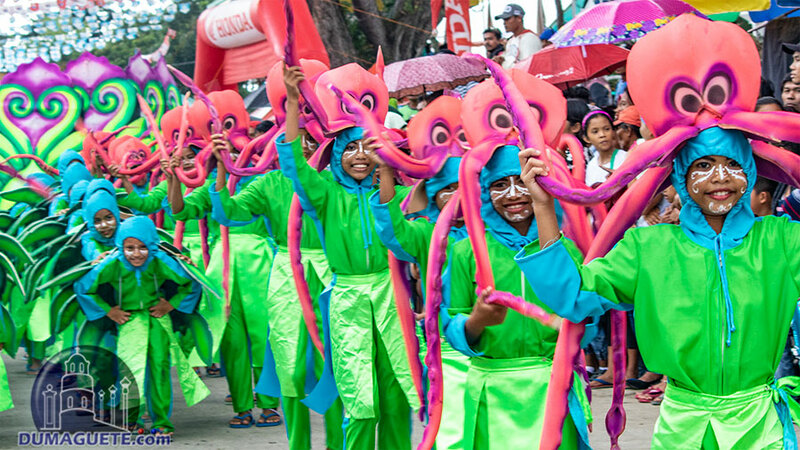 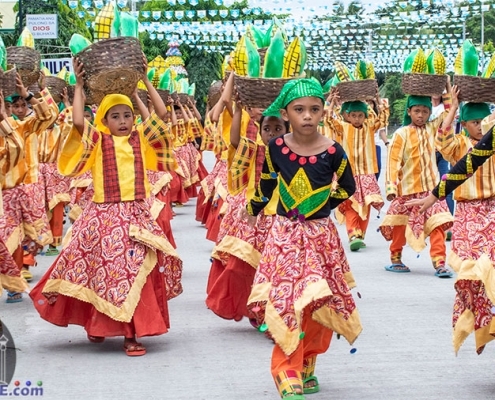 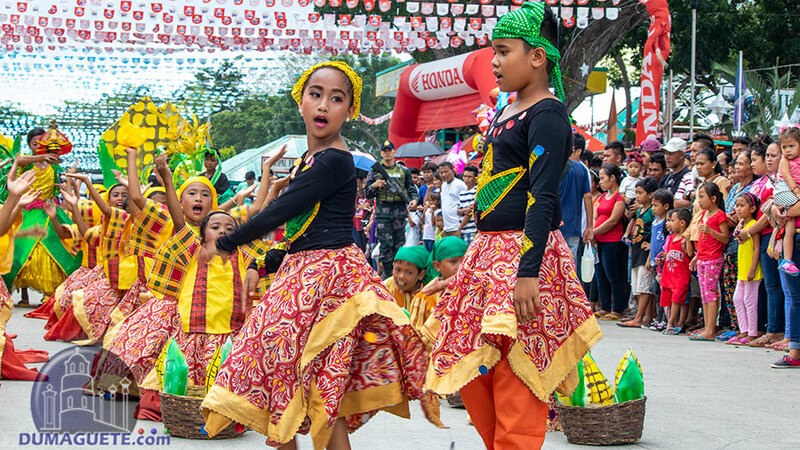 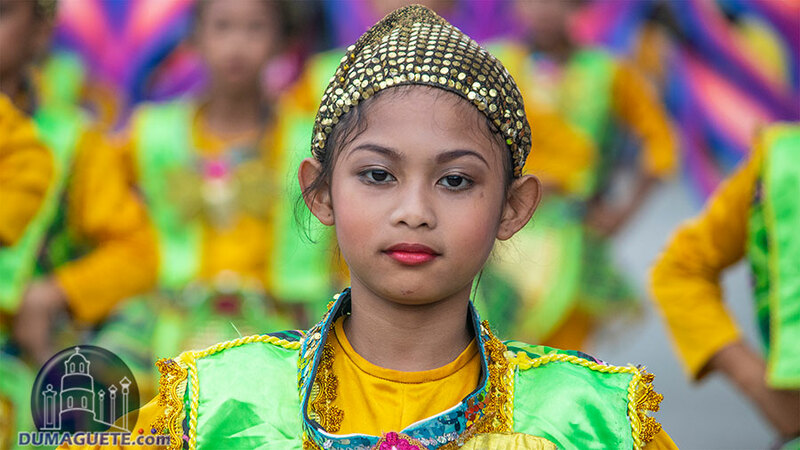 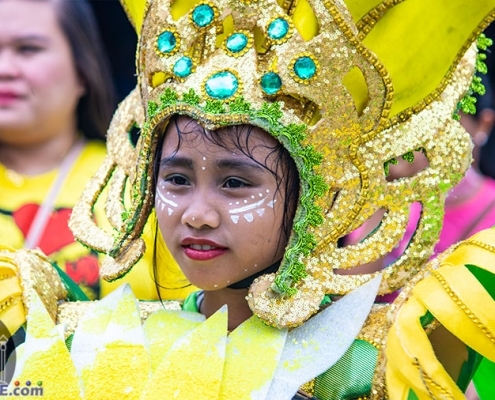 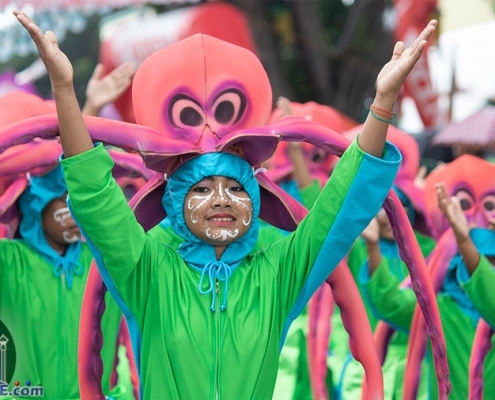 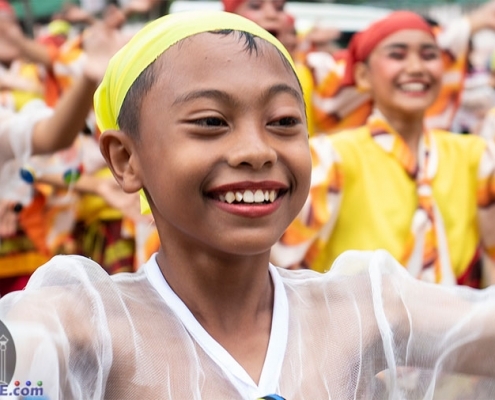 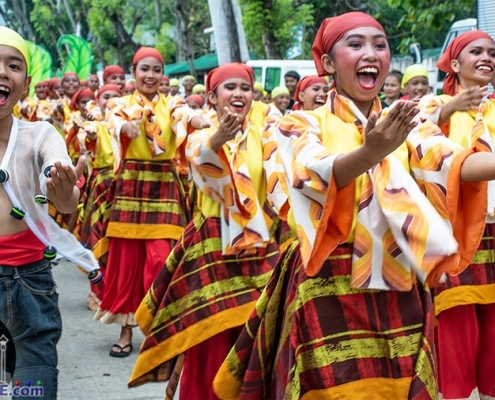 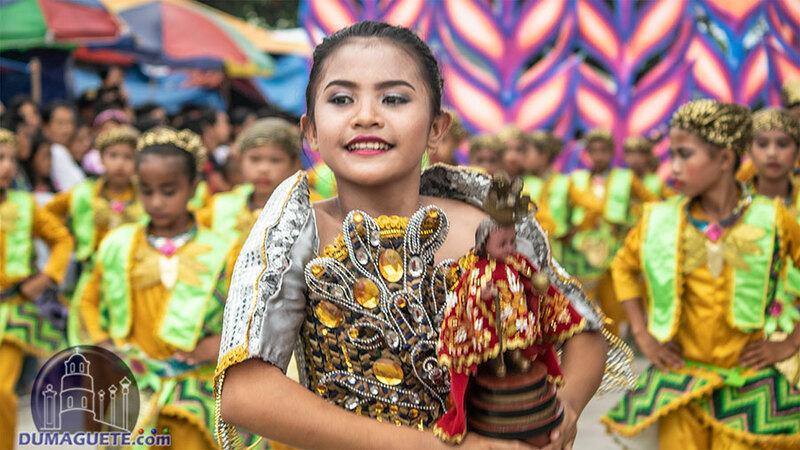 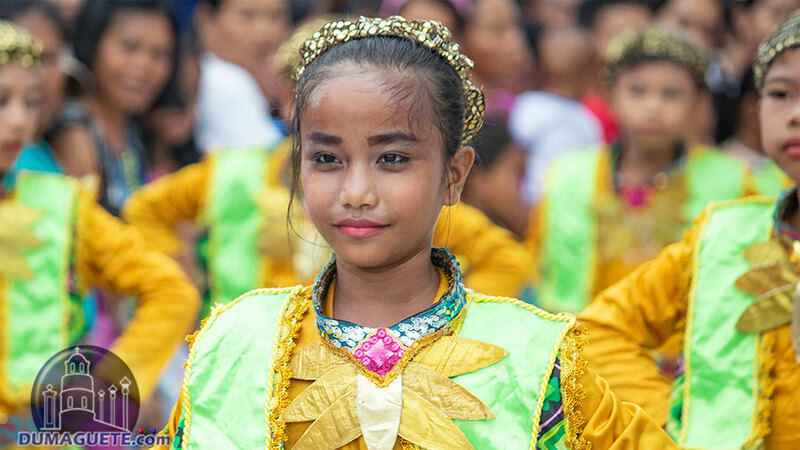 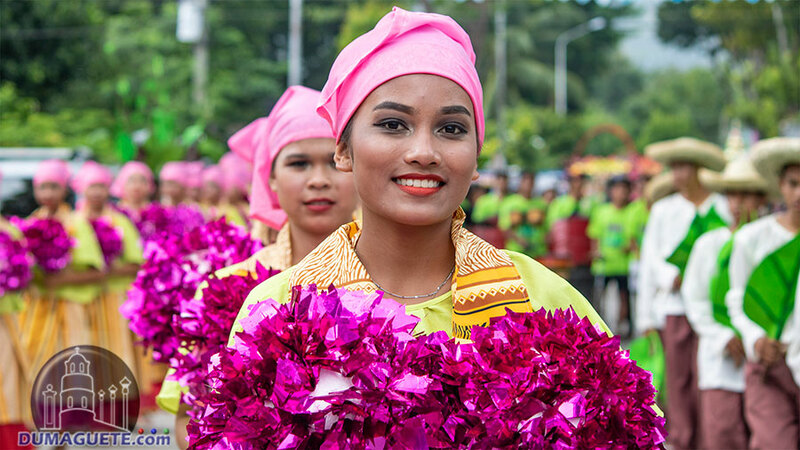 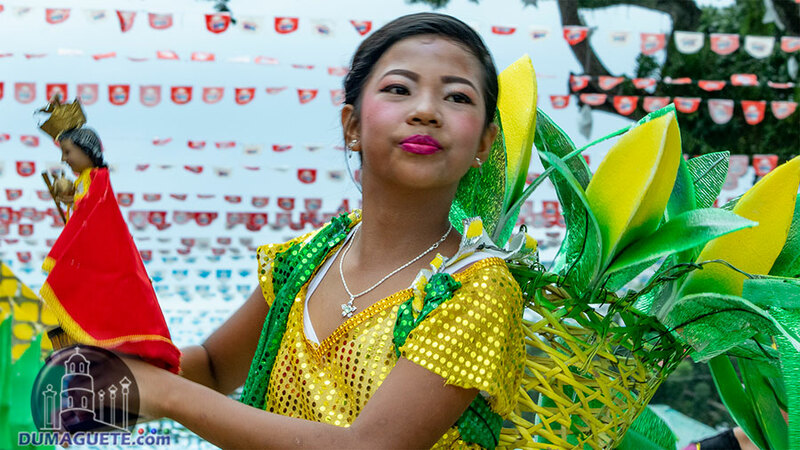 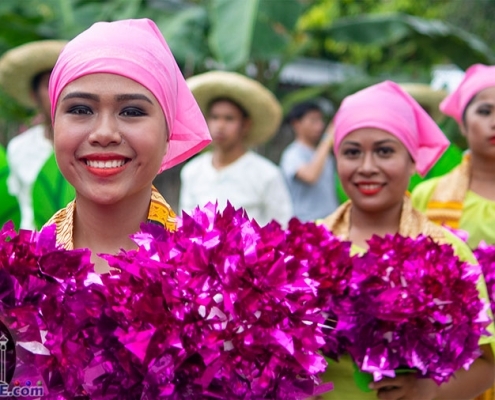 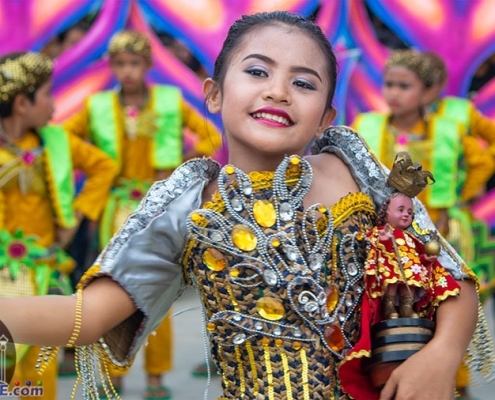 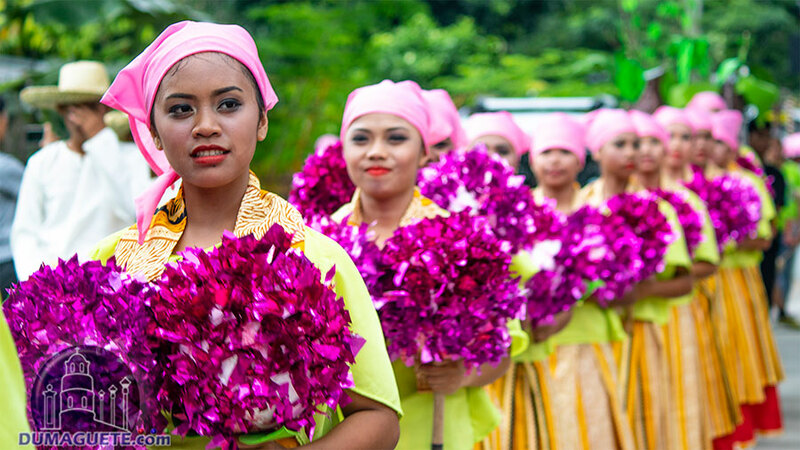 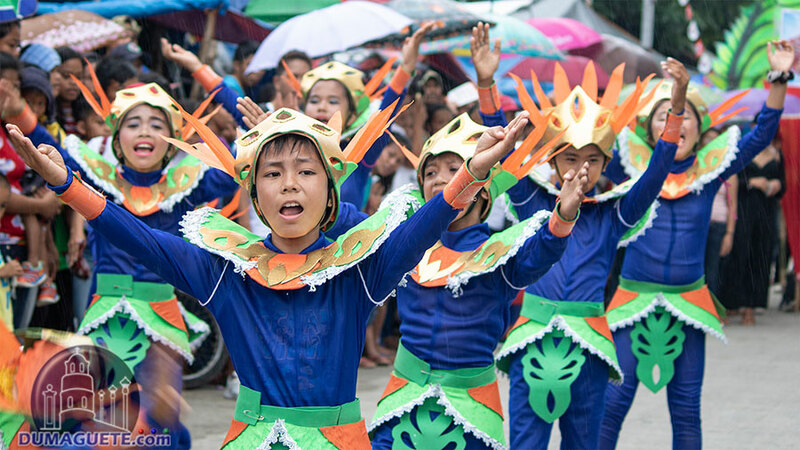 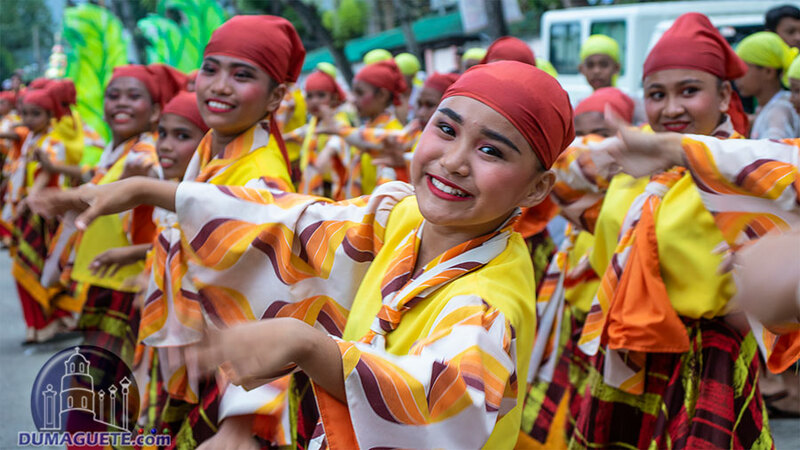 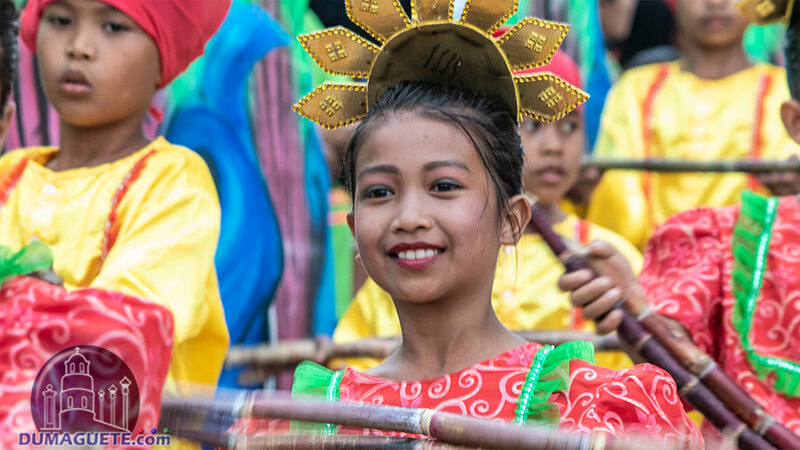 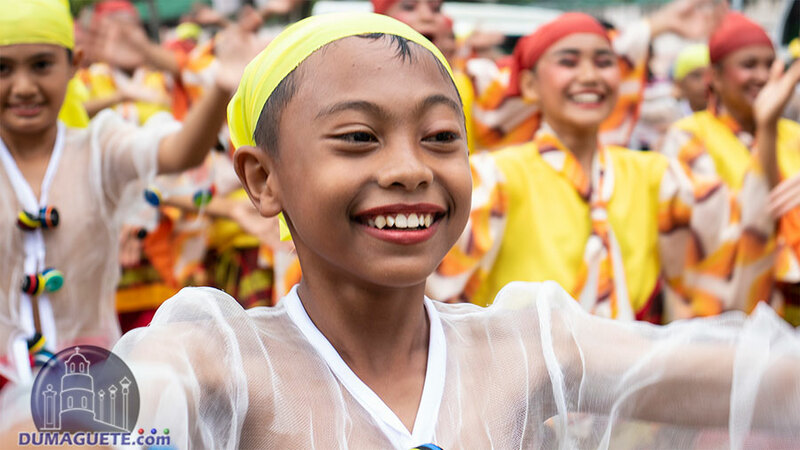 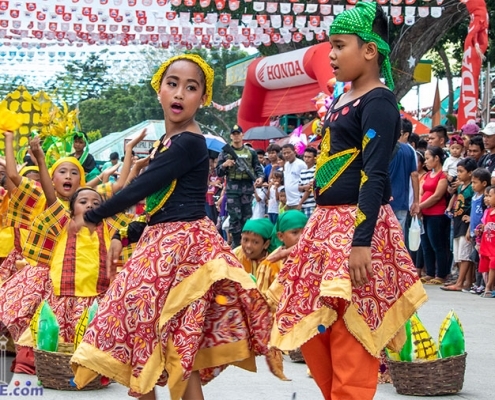 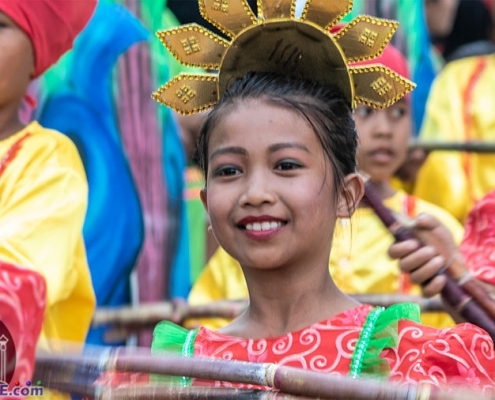 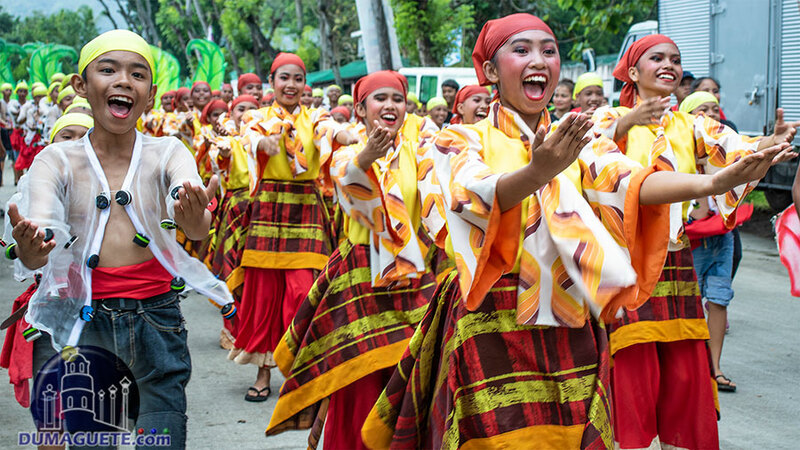 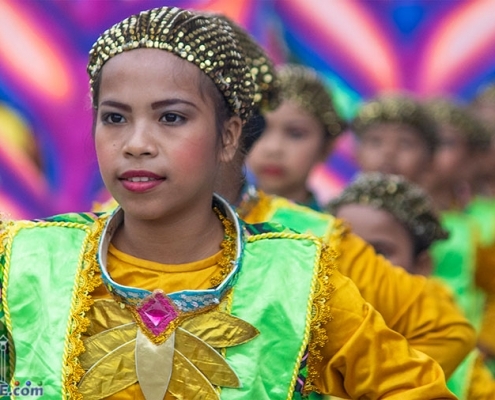 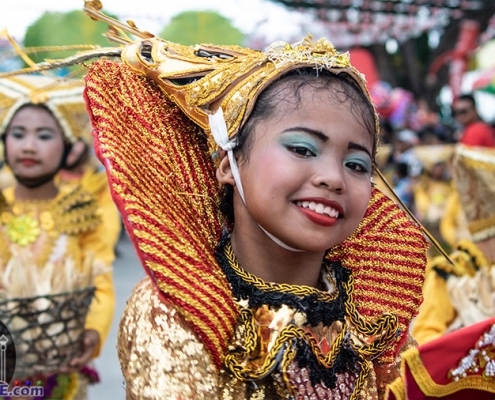 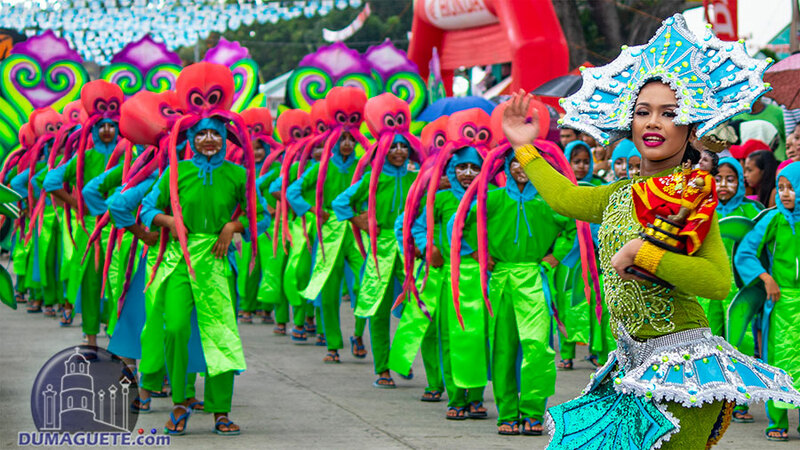 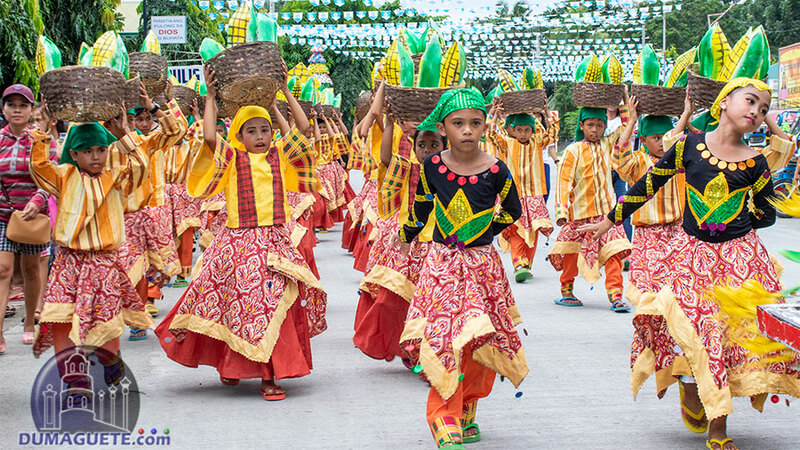 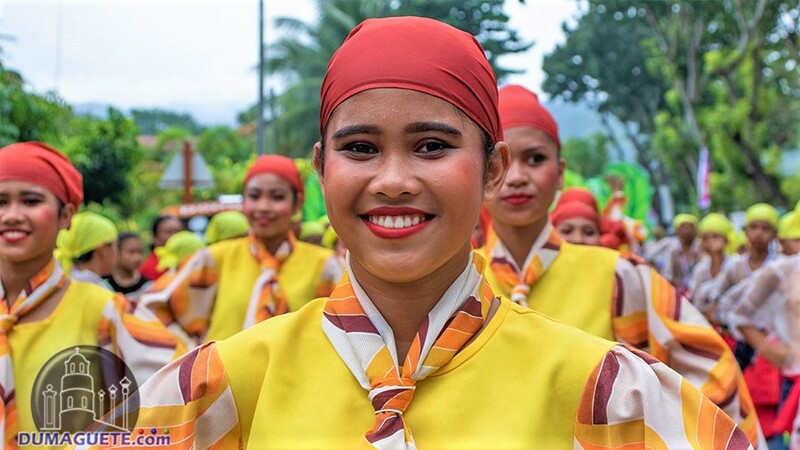 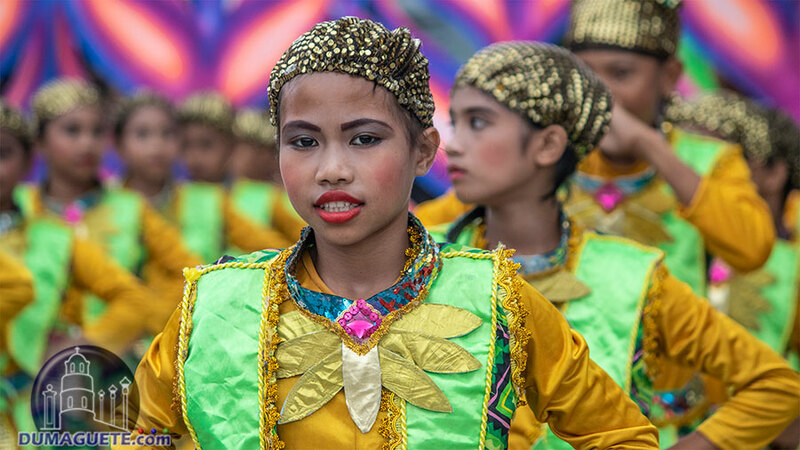 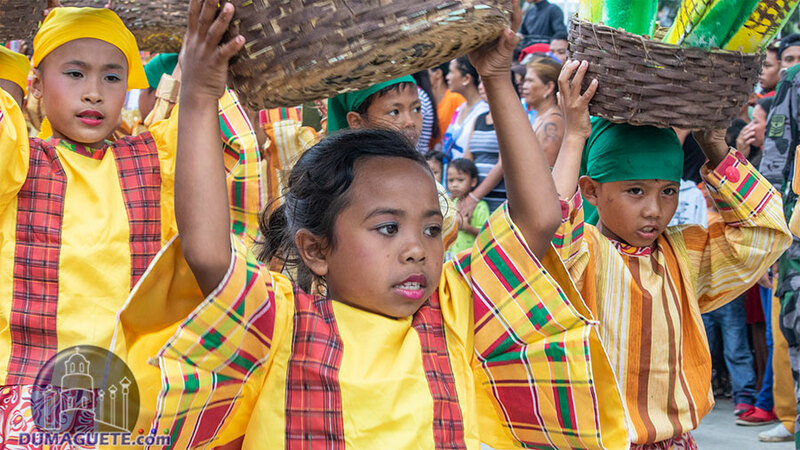 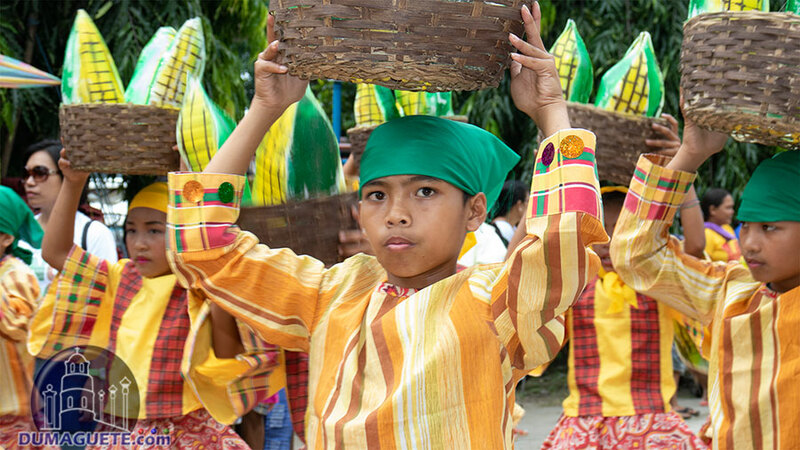 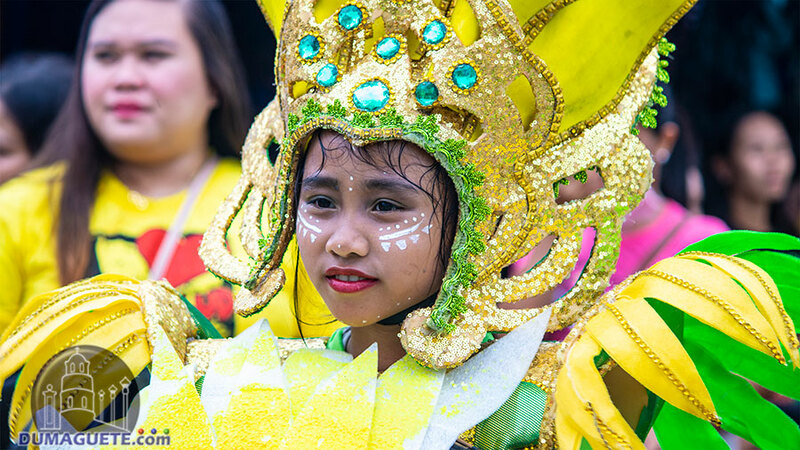 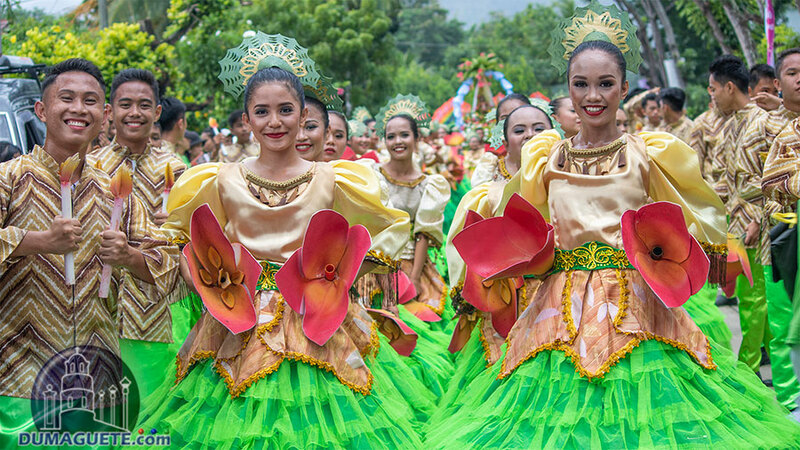 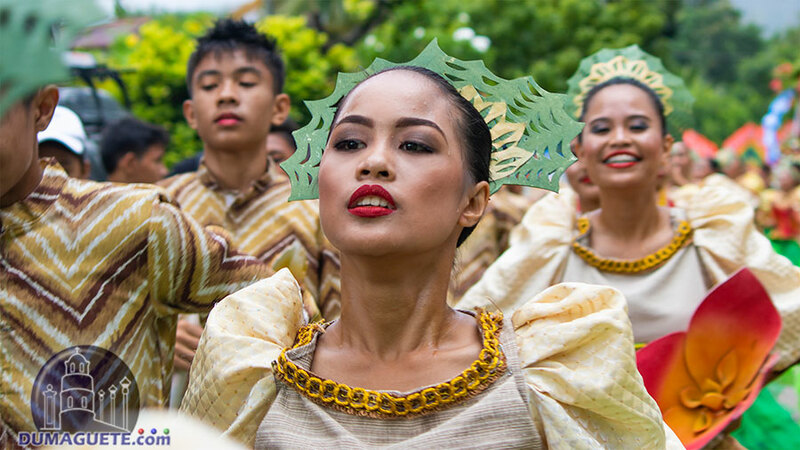 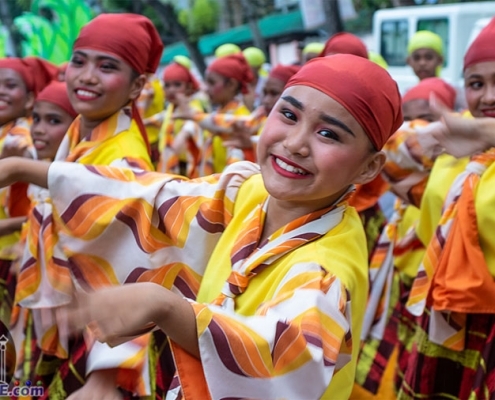 The Sinulog Festival 2019 of Jimalalud in Negros Oriental made the town streets burst in colors as eleven elementary and six high school dance groups participated at the annual Street Dancing and Showdown Competition. 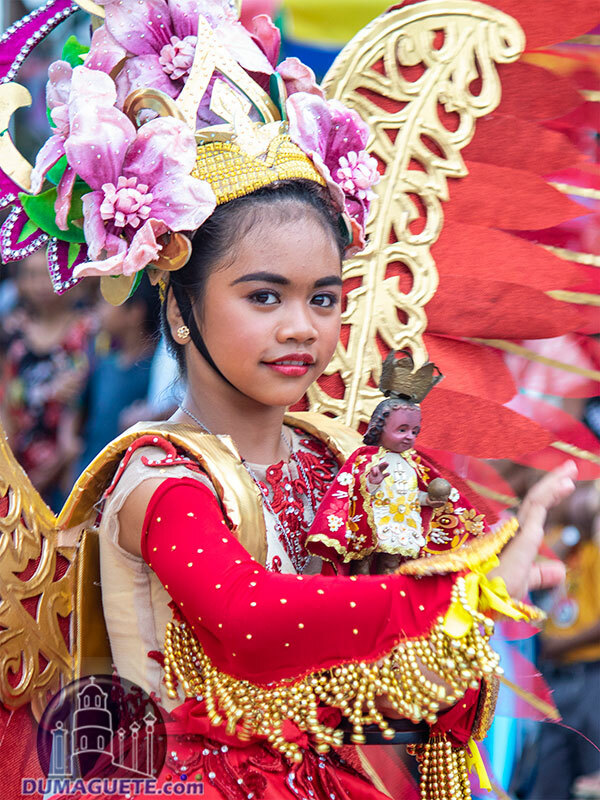 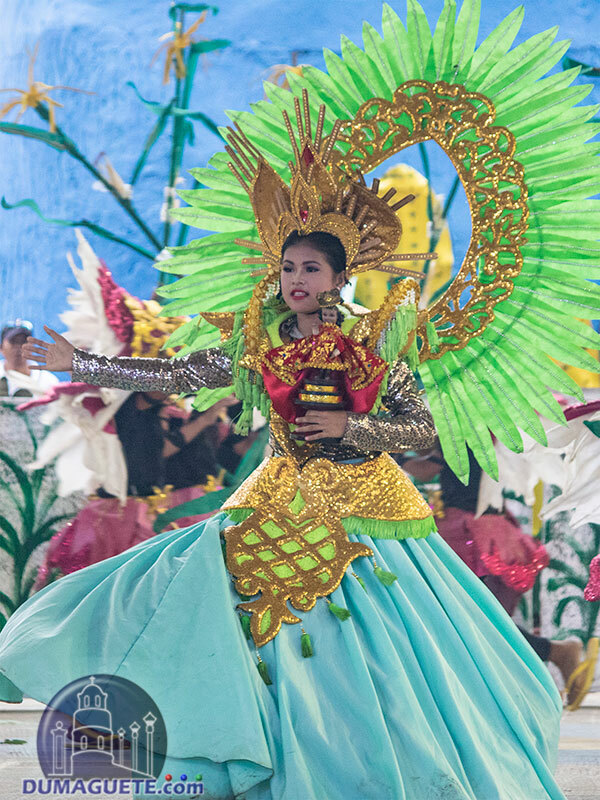 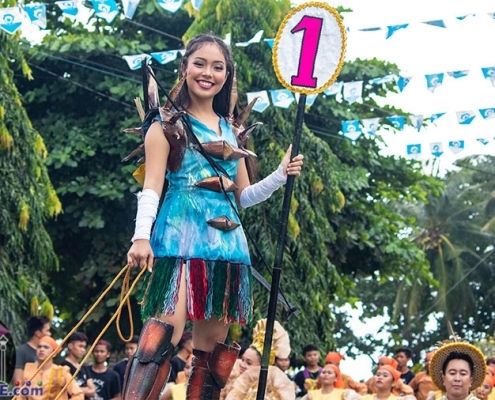 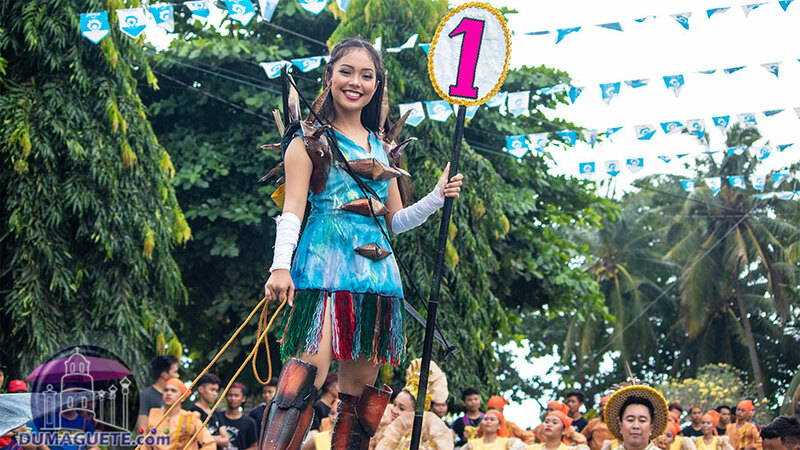 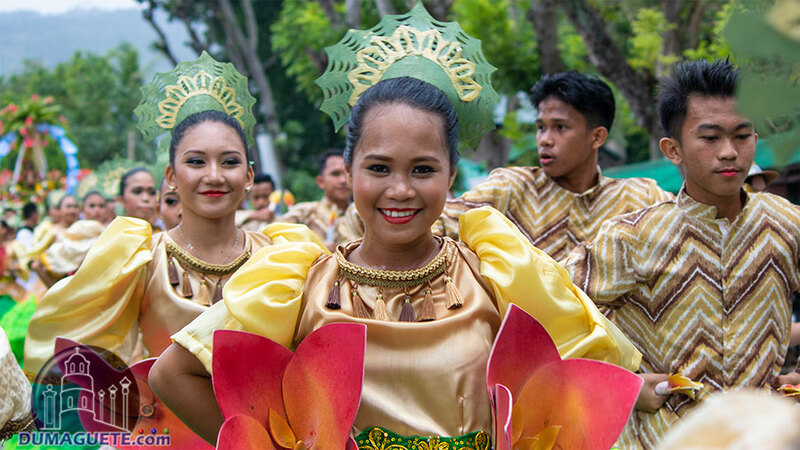 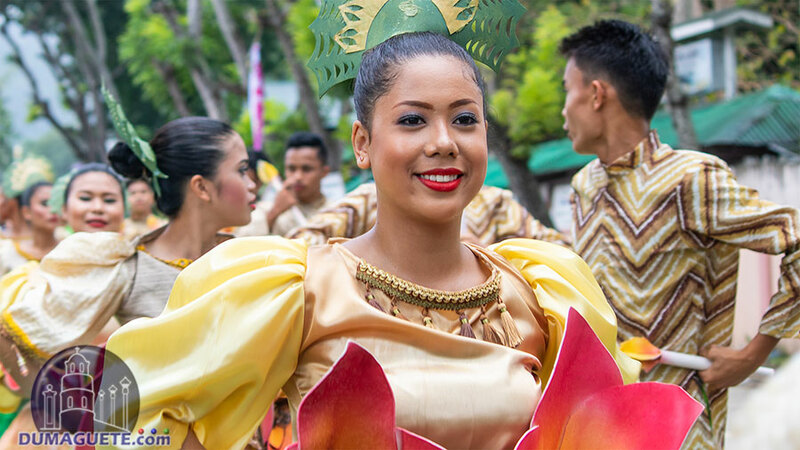 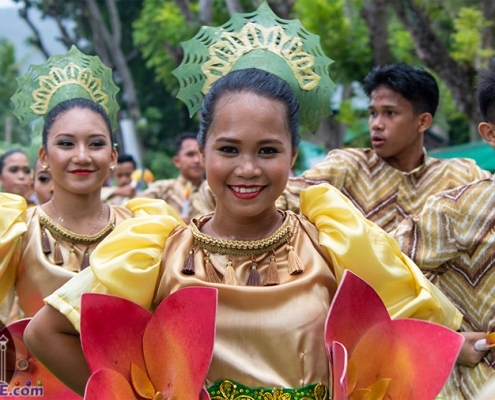 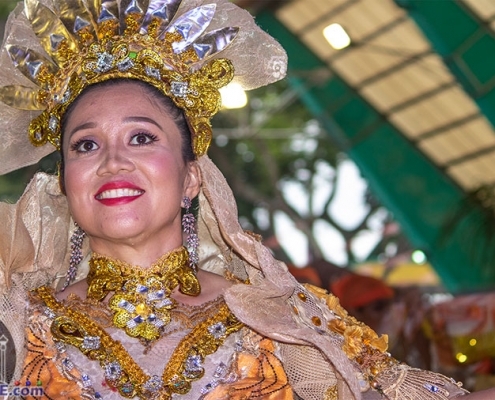 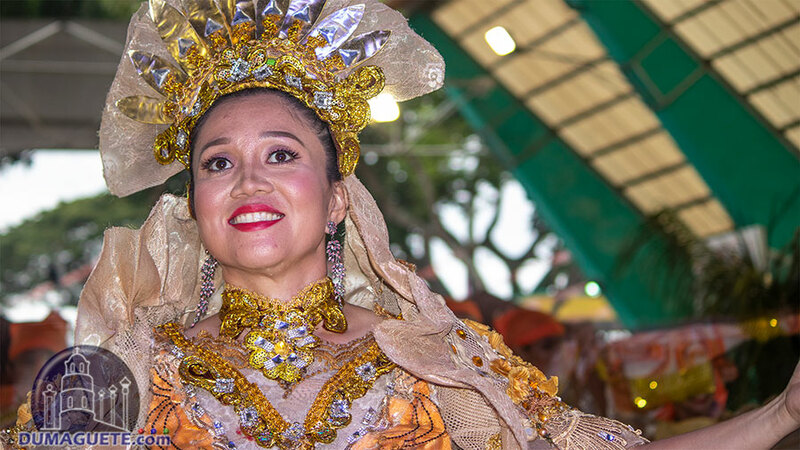 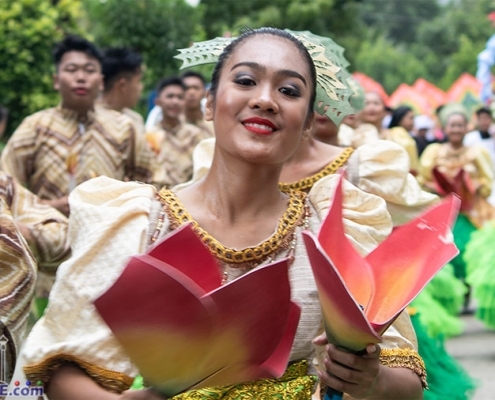 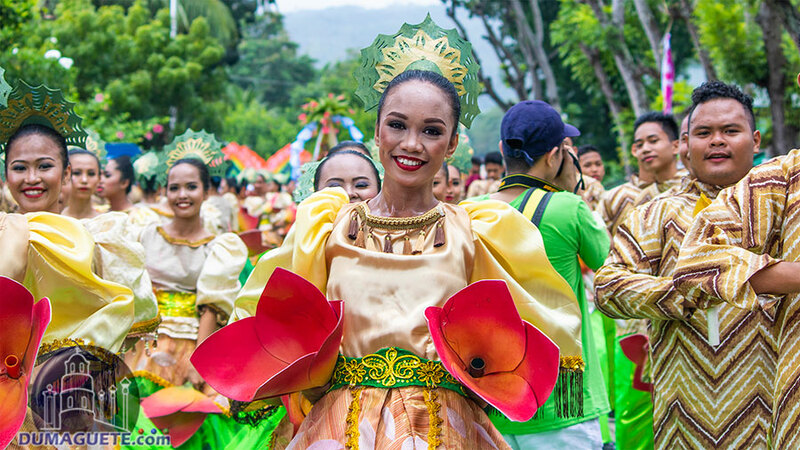 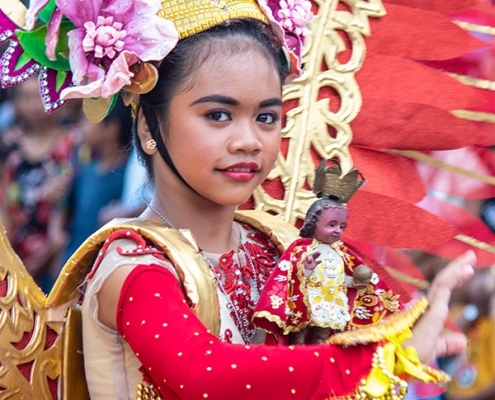 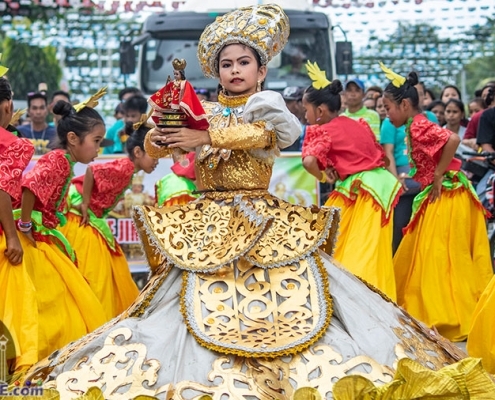 The Sinulog sa Jimalalud 2019 was held last Sunday, January 13, 2019, in honor of the town’s patron saint Sto. 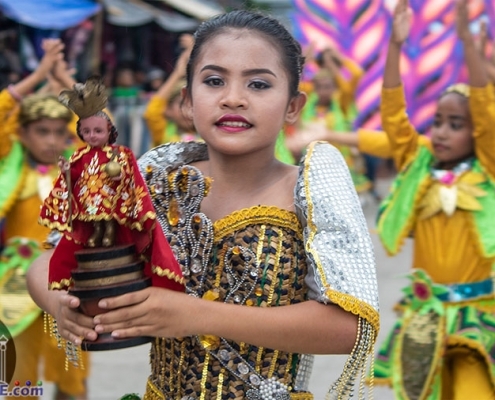 Niño (or the Child Jesus). 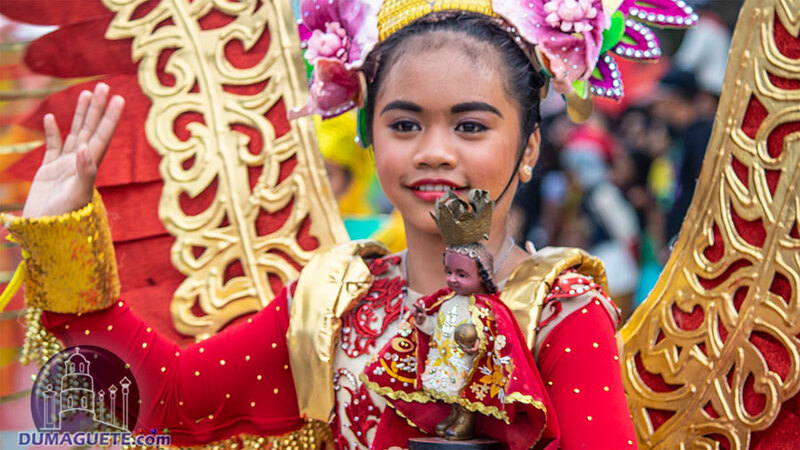 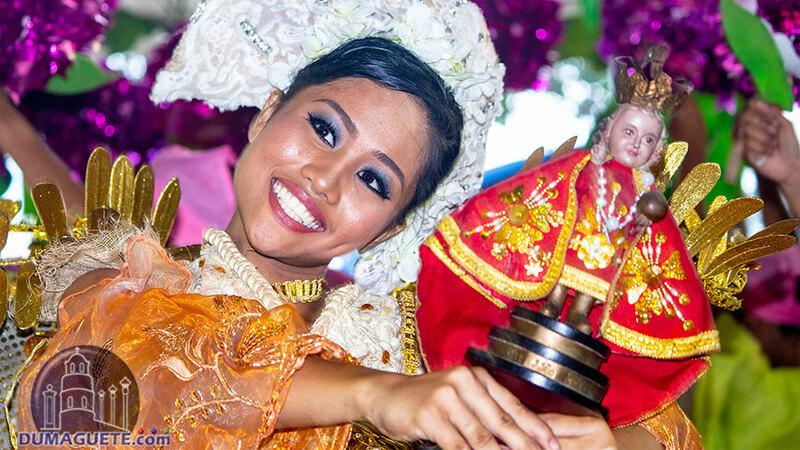 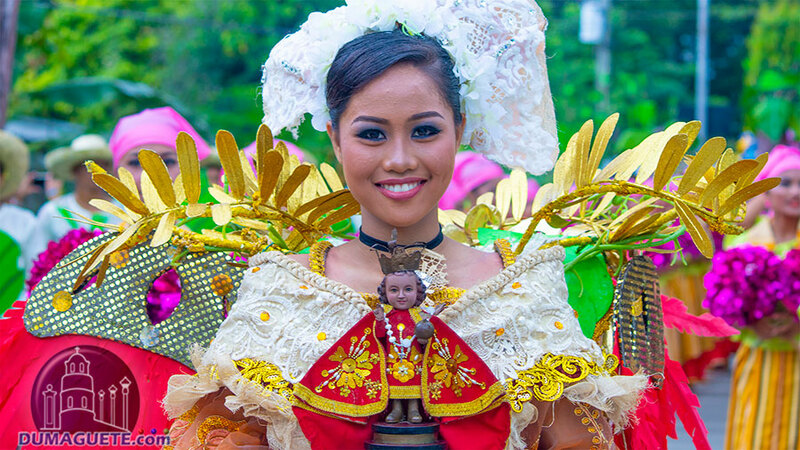 The Sinulog Festival is a religious tradition celebrated every third Sunday of January. 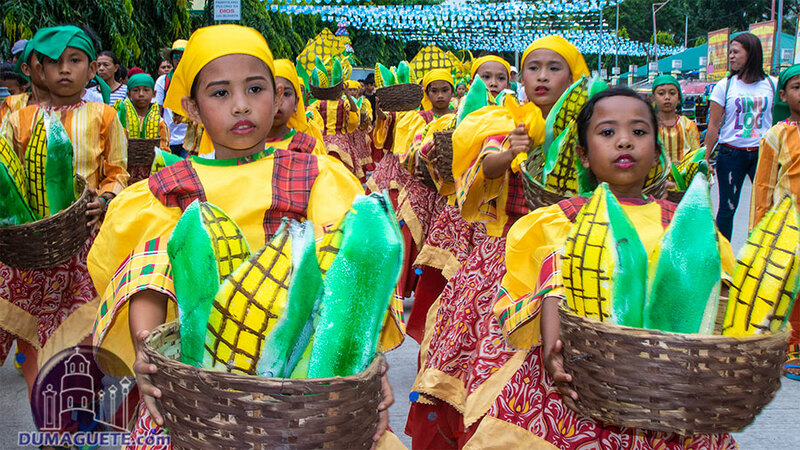 It is famously celebrated in Cebu City. 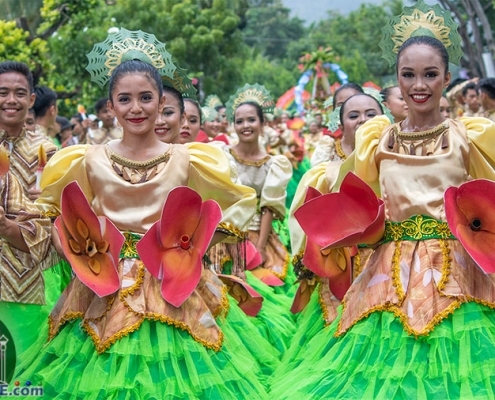 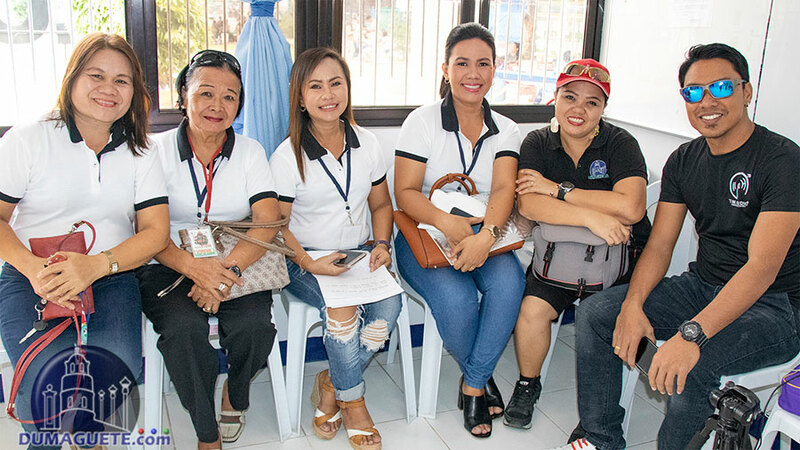 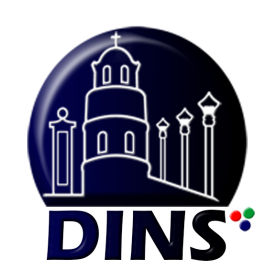 However, it is also celebrated all over the Philippines in areas such as Cagayan de Oro, Kabankalan, and Jimalalud of Negros Oriental. 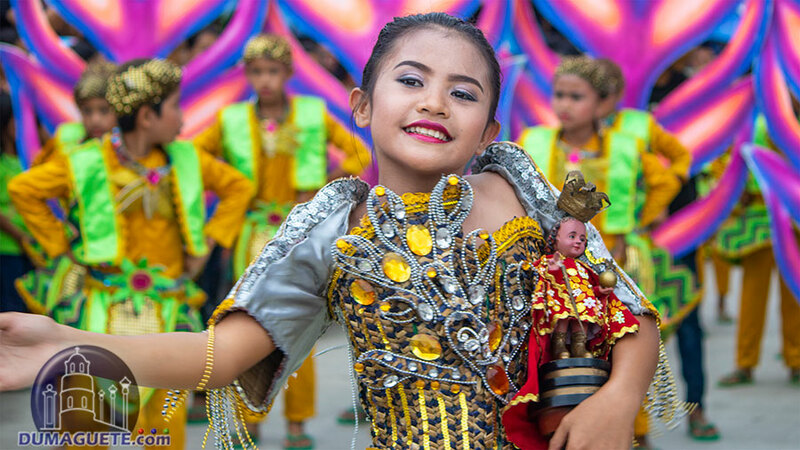 Fluvial floats, colorful festival costumes, loud drums, and flashing lights can be seen and heard during the Sinulog Festival. 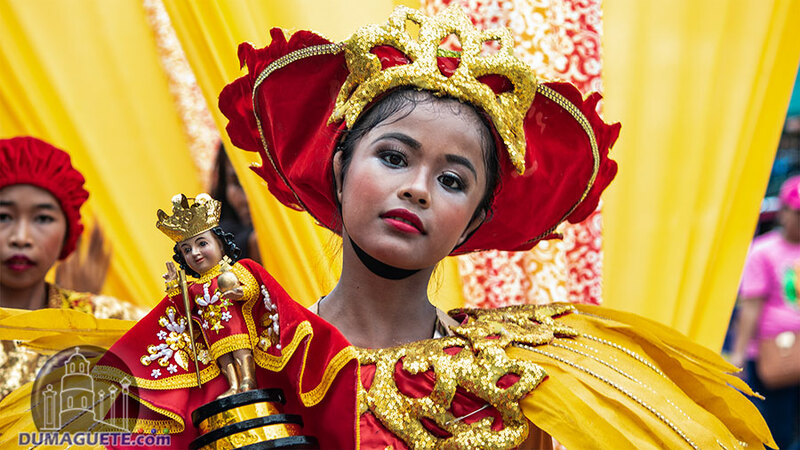 It is said that the first ever Sinulog was held way back in 1521. 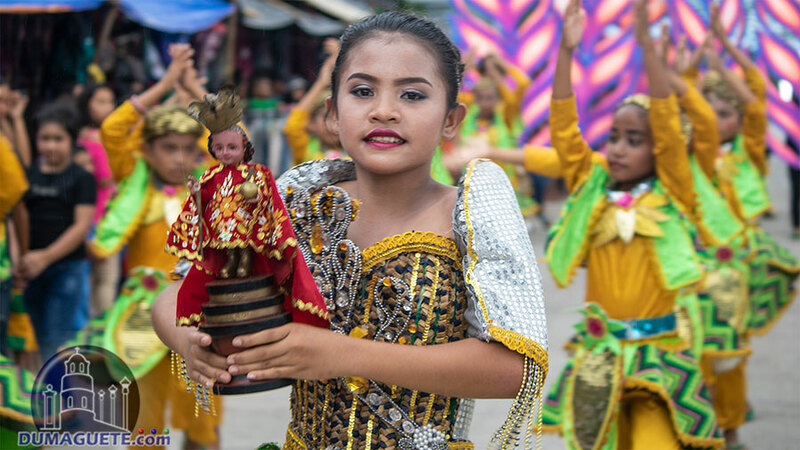 When explorer Ferdinand Magellan arrived on the shores of Cebu, he presented the holy image of the Child Jesus to the natives and their ruler; Queen Juana. 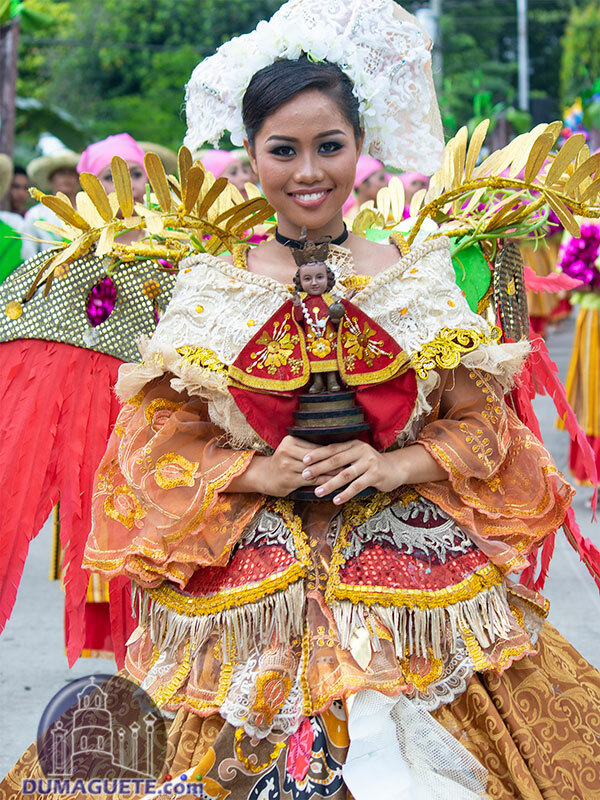 Some 800 other natives were baptized on that day and with this, the queen danced holding the image of the Child Jesus. 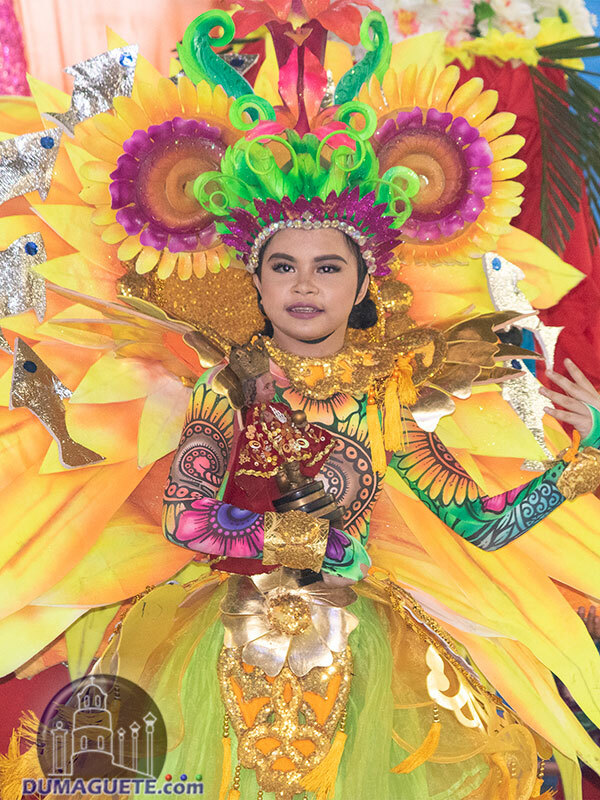 Many followed her example and now calls it the Sinulog. 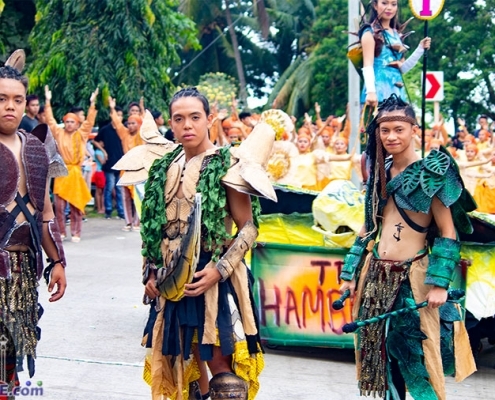 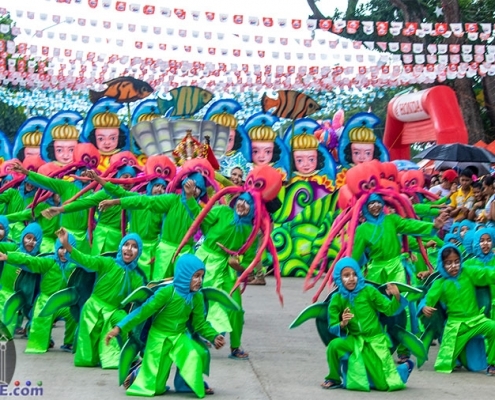 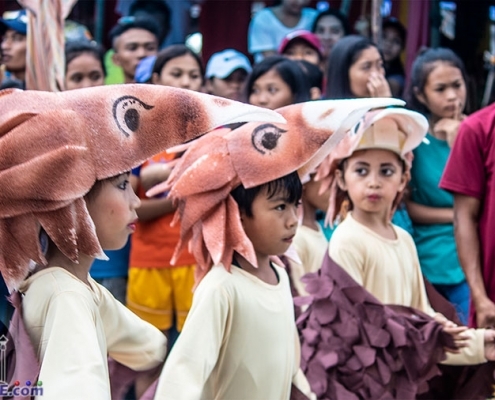 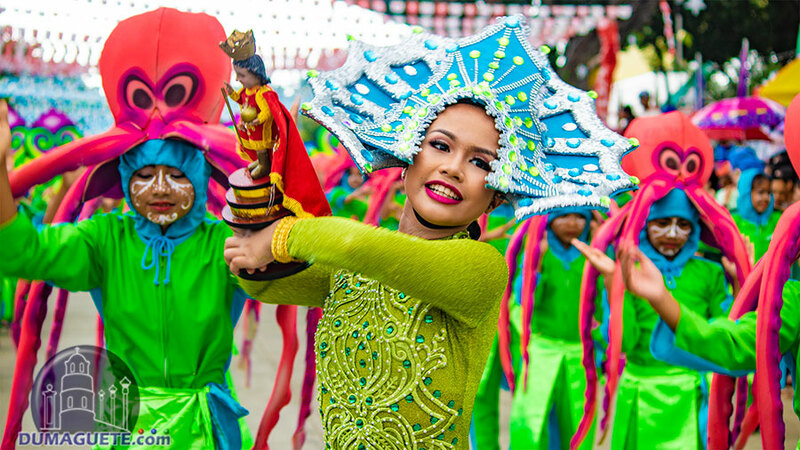 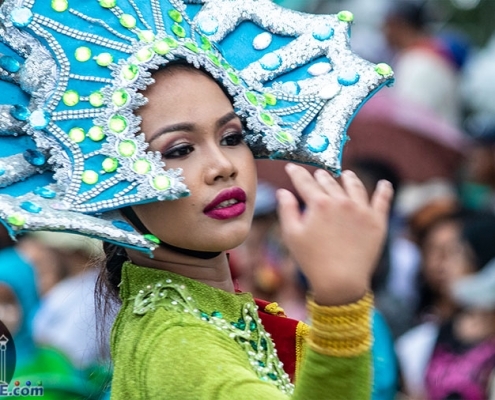 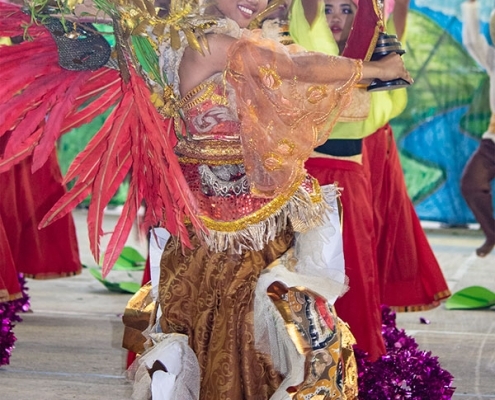 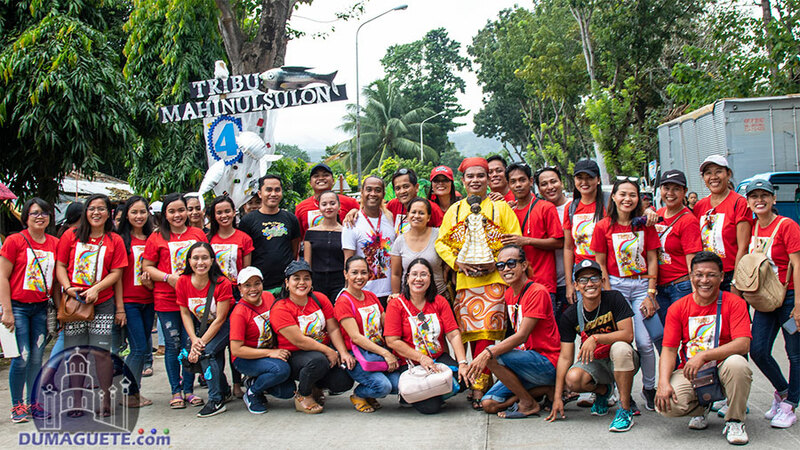 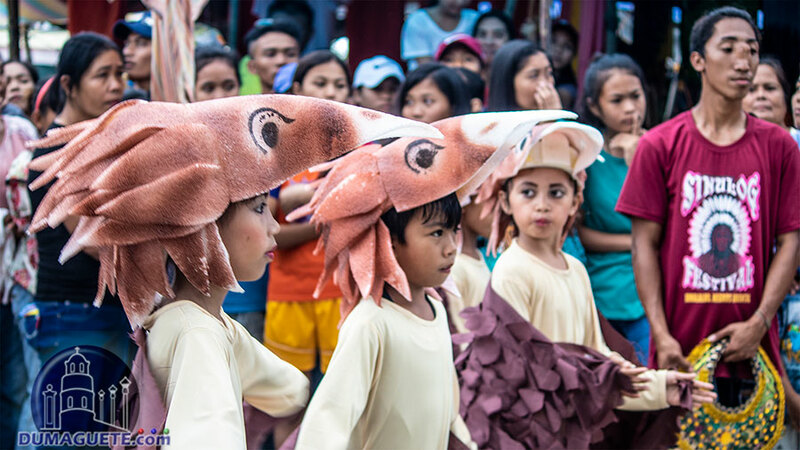 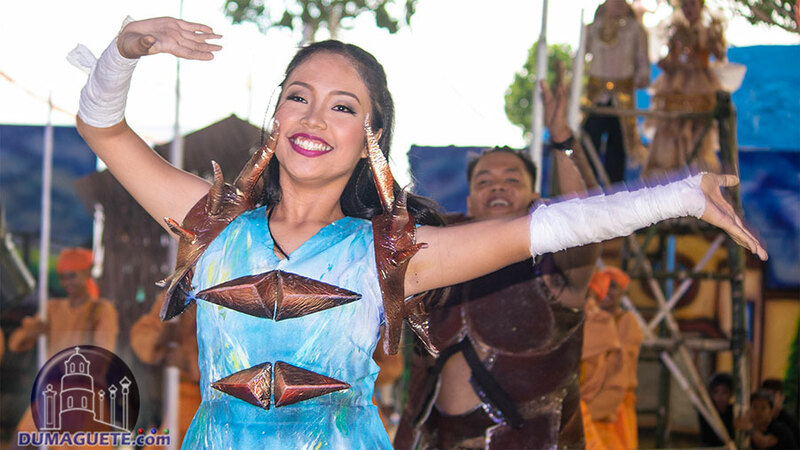 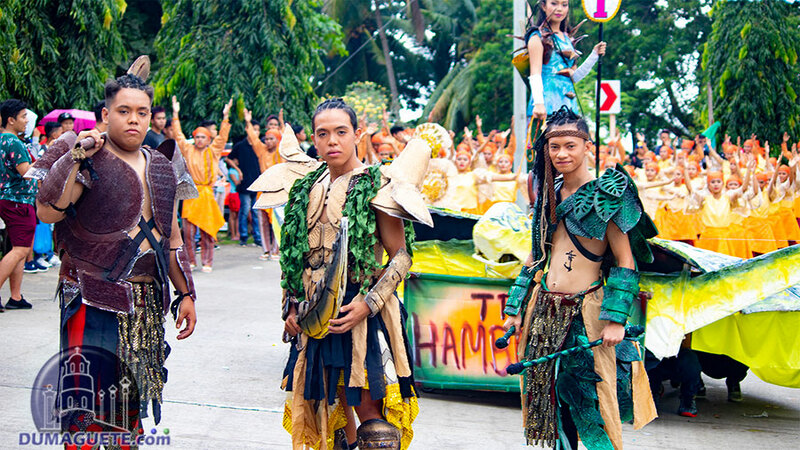 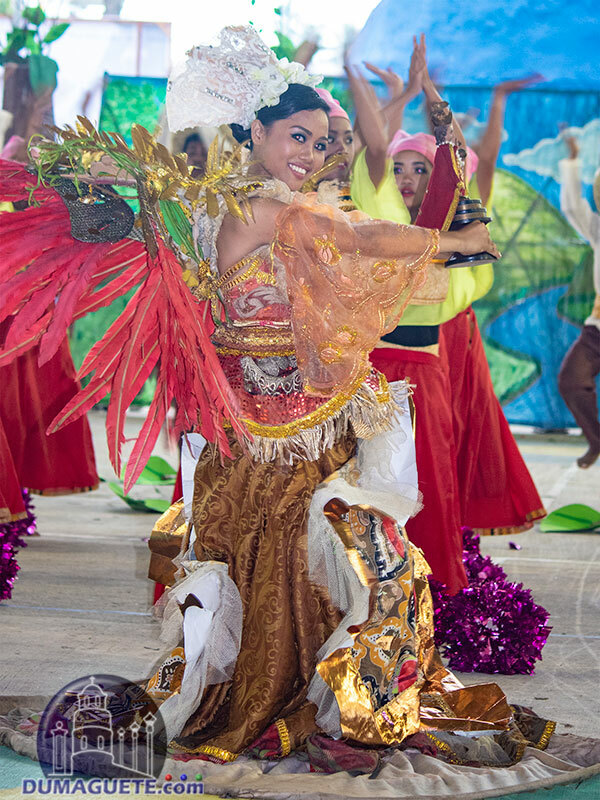 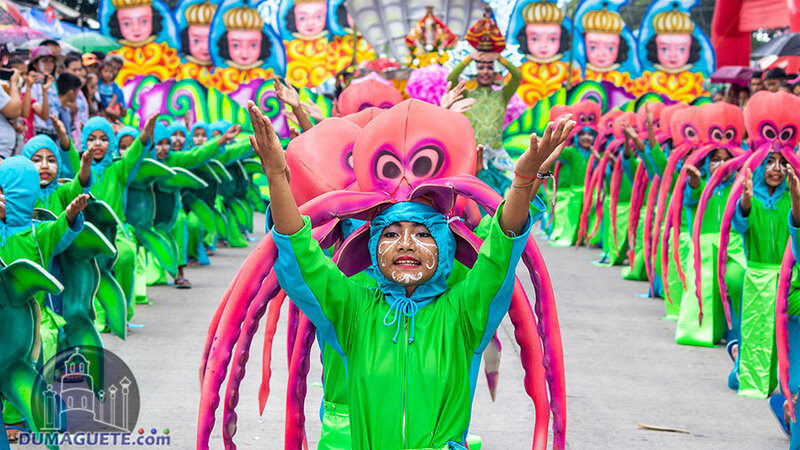 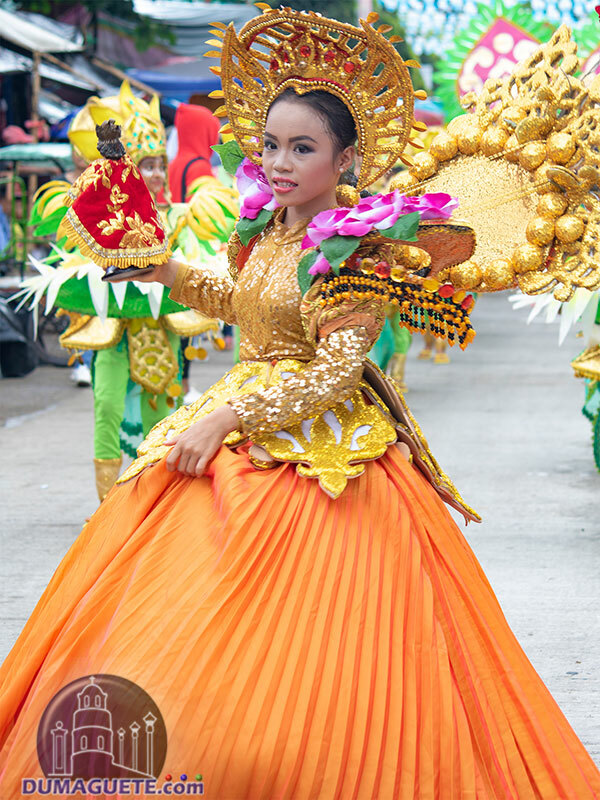 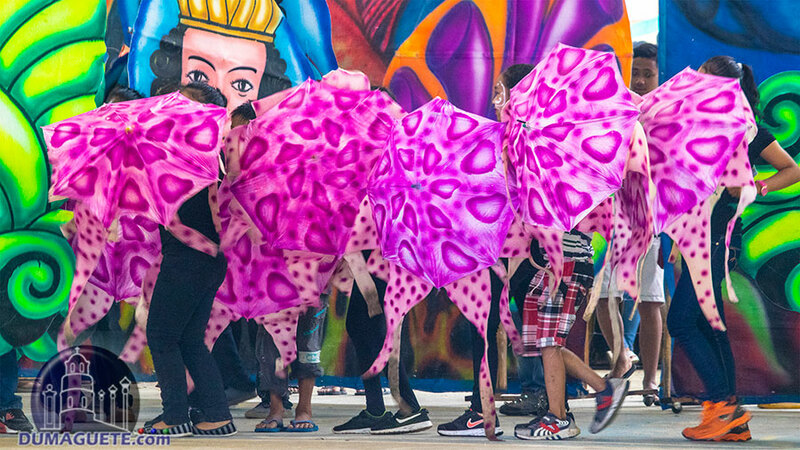 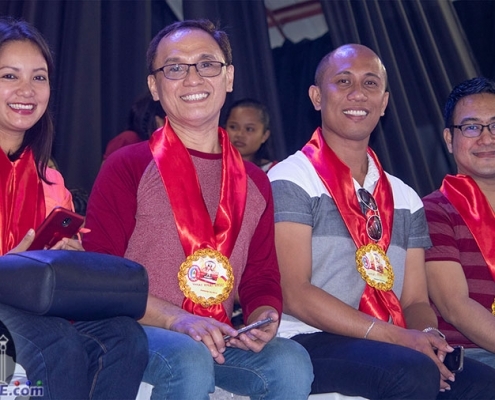 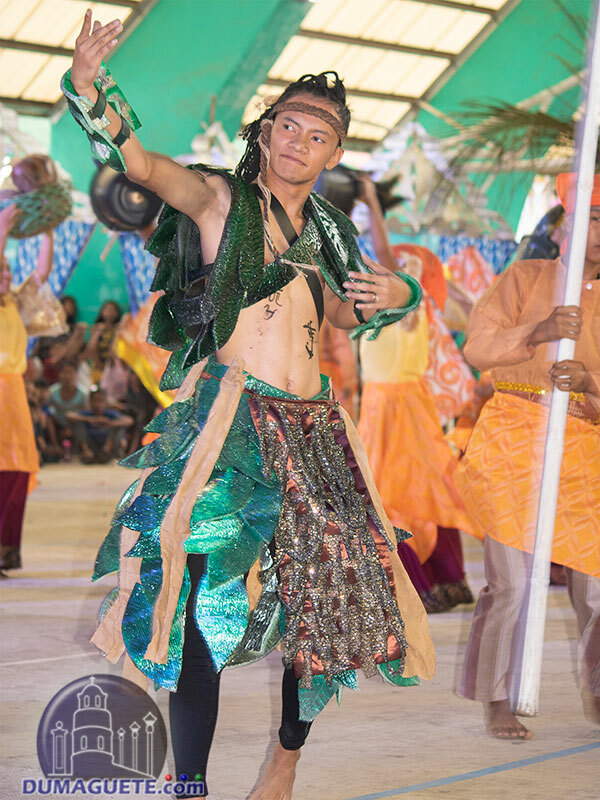 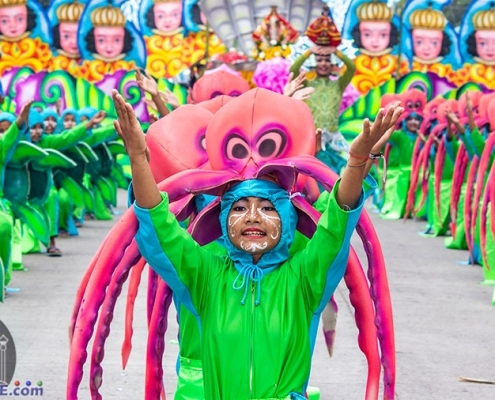 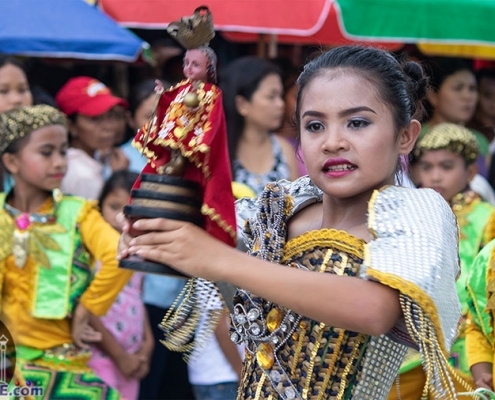 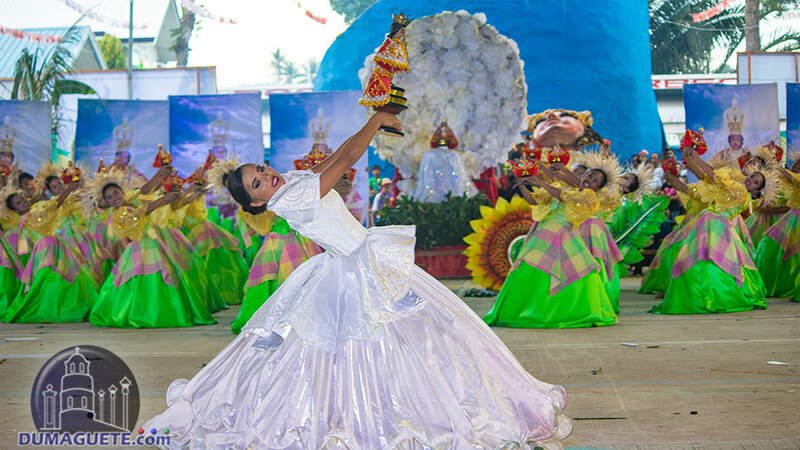 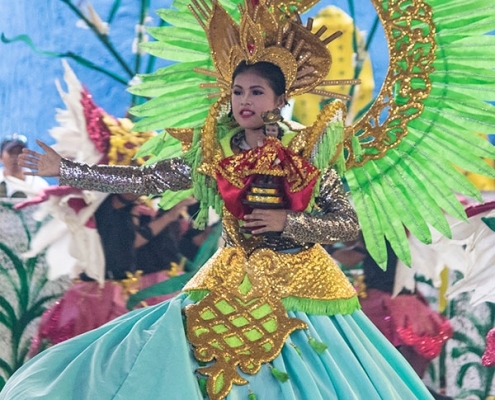 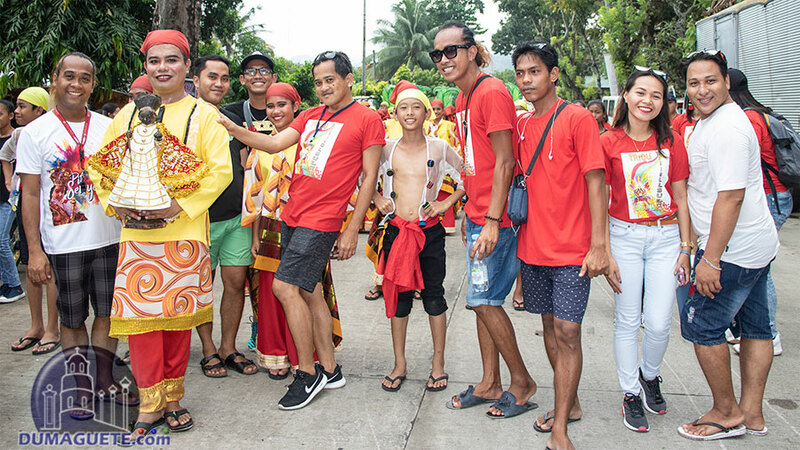 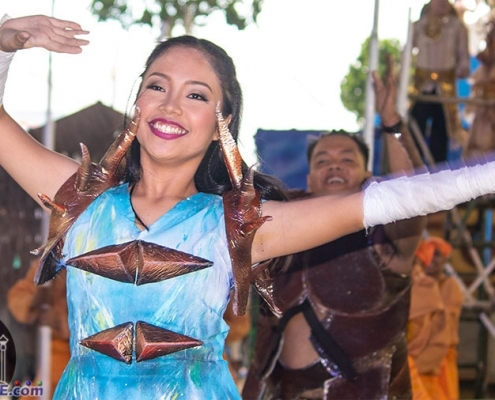 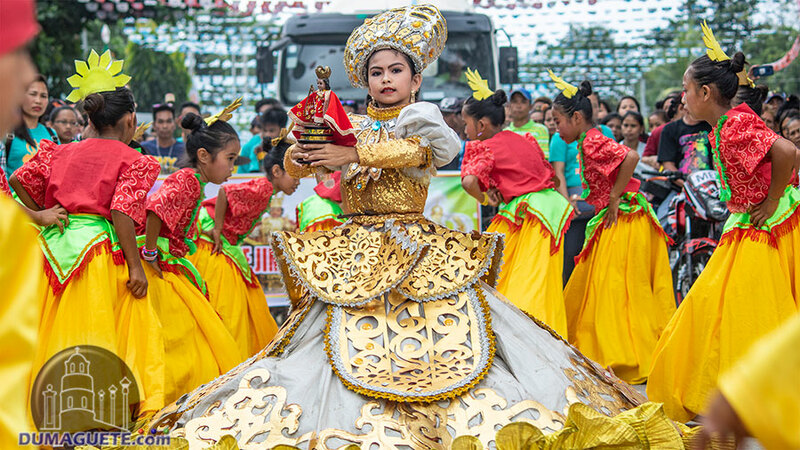 The Street Dancing and Showdown of the Sinulog Festival 2019 of Jimalalud took place at the town streets and the Judge Restituto V. Tuanda Sports & Cultural Center respectively. 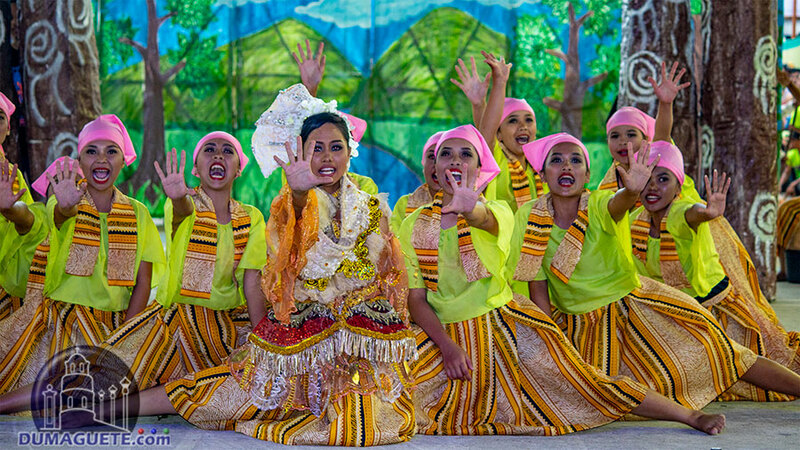 There was a total of seventeen groups in which eleven are elementary groups and six are high school groups. 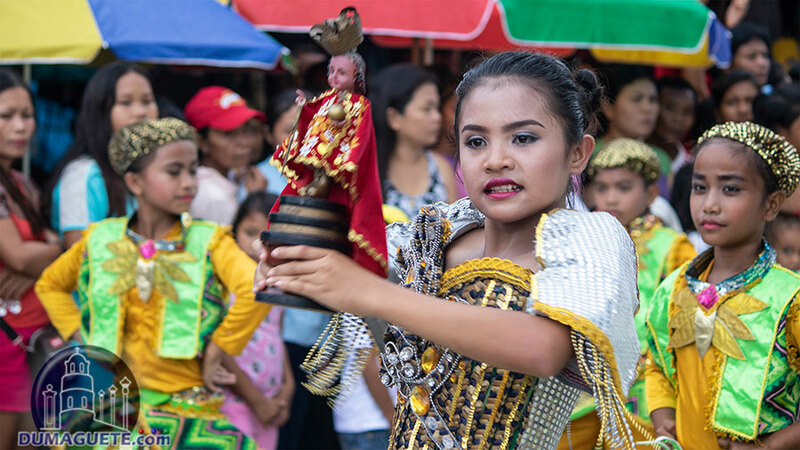 The showdown started just past noon. 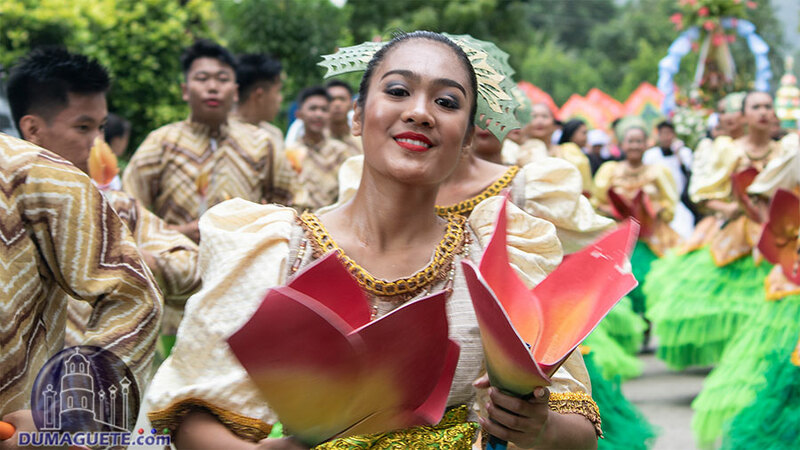 Although the weather wasn’t the brightest nor the driest, all the dancers gave their best as they smile brightly and performed happily to the heavy beats of the drums. 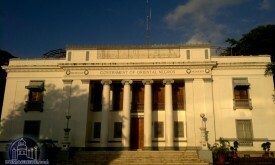 By past two o’clock in the afternoon, the showdown started. 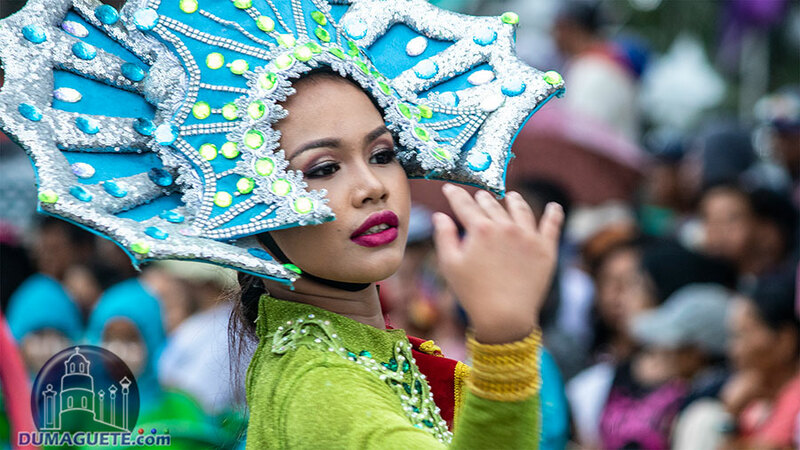 The Sinulog sa Jimalalud is always one of the events that the DC Team enjoys covering, rain or shine. 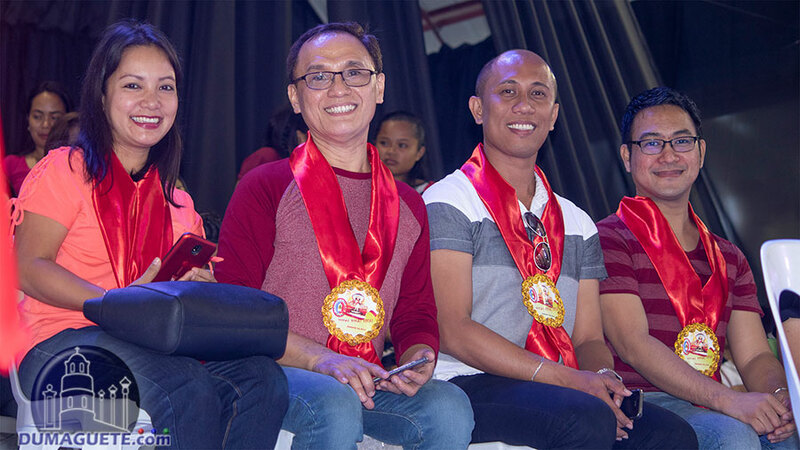 Thanks to the very energetic Mayor Reynaldo Tuanda and Vice Mayor Hazel Billones for accommodating us and never fail to make us feel welcomed. 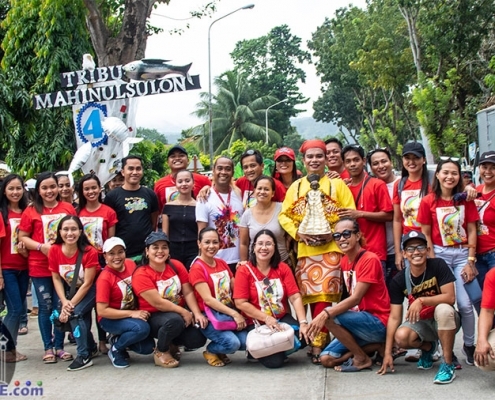 Jimalalud is indeed a “Little Big Town”…little town, big hearts. 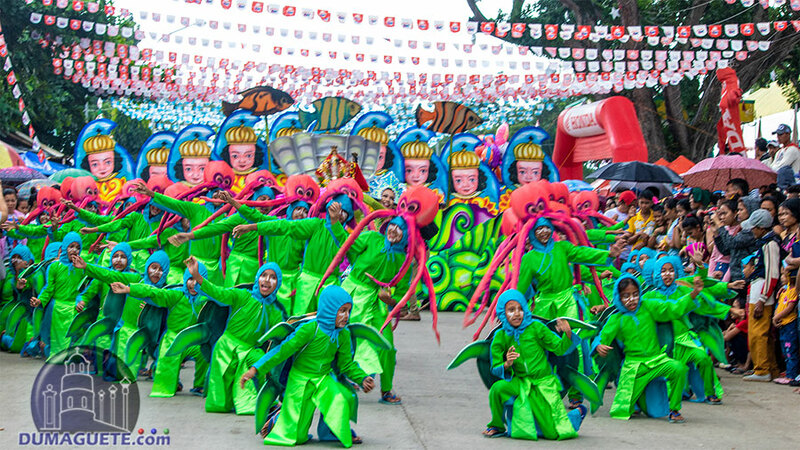 Mag Sinulog ta sa Jimalalud! 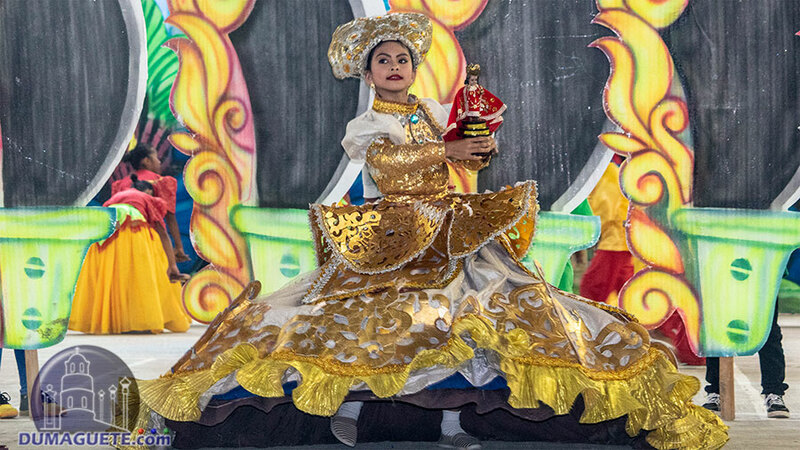 Viva Pit Señor!